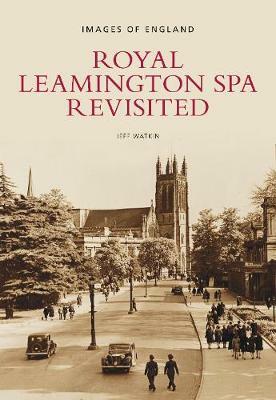 Featuring over 200 photographs and supporting captions that show what life was really like years ago, this book presents the history of the beautiful spa town that grew from a tiny village. It further explores the town's history with particular emphasis on leisure and entertainment. It is suitable for locals and visitors alike.